You’re looking to take your business to the next level, but you’re just not sure how to go about it. You’ve had a really successful year-in fact a few of them now- and you’re looking for an innovative and exciting way to celebrate your success and announce to the world that you’re really here to do business. A corporate yacht charter is the very thing to help your brand make that leap into the big league. Just imagine. 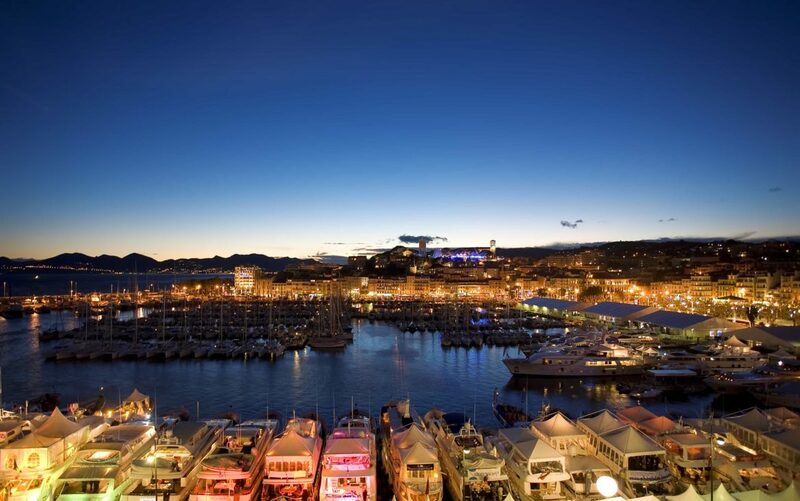 It’s the Cannes Film Festival, and your company branding flutters from the decks of a gleaming white superyacht. Your staff are standing on the dock, welcoming important clients- past, present and future- to step aboard. They enter the luxurious interior of the yacht: a quiet, private meeting space of plush carpets, decadent furnishings and wood panelling. After talk of business concludes, you invite them to stay for lunch- a seafood feast served by the attentive yacht crew. You may not talk about business at the table, but business is certainly being done. From the lunch table on deck, you watch the crowds of festival attendees walk past the yacht, craning their necks to see who’s on board. They see your company flags flying. You look back at your lunch guests, your key clients- or those you hope to be your clients very soon. They’re enjoying this meal on a superyacht; the interest of passers-by. They’re impressed; you can see it in their eyes. And why wouldn’t they be? Superyachts have the power to impress everybody; they are the epitome of prestige and success. Your employees are happy too- they look forward to this week every year, and work damn hard to ensure they’re the ones that are chosen to represent the company at this glittering event. As far as staff incentives go, they don’t get much better than a week on a superyacht. Later that night, you’re throwing a party- cocktails and canapés on the sundeck under the stars, the strobe lights of Cannes rippling across the sky. A band will play by the bubbling Jacuzzi, the champagne will flow, and a couple of celebrities will make an appearance. You’ve got a couple of surprises in store that will get everyone talking all week about your great party, your great brand. 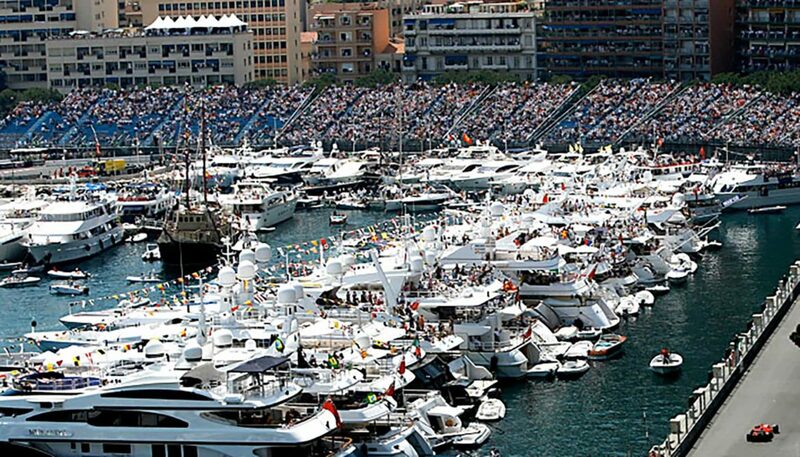 Or perhaps it’s the Monaco Grand Prix, and the cars are whining and roaring around the cliffside city. Thousands of people cram the streets, elbowing each other for room and spilling champagne from plastic cups as they jostle for a view. No, that’s not your scene at all. You’ve decided to make a big splash this year and have chartered out a superyacht, right down in the port. You’ve got a front-and-centre view of the F1 cars as they scream down towards the yachts and hurl around the famous Rascasse bend. You look at your clients stretched out across the deck, champagnes in hand and eating fancy sliders and caviar from pearl spoons as they watch the action unfold in front of them. These ‘tickets’, these views, are priceless, and you know they’ll think of your company when it comes time to sign the next deal. You’ve invited your key clients to stay on board in the opulent cabins for a few nights. Other years you’ve just settled for getting rooms in a hotel, but the logistics and expense of hiring out whole floors was just turning out to be too much of a headache. 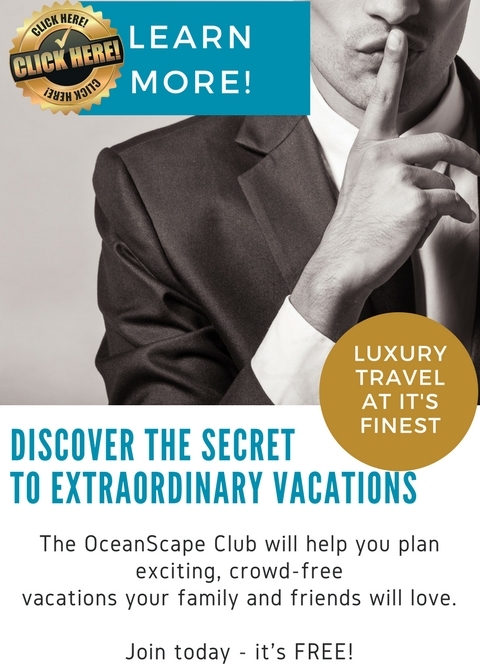 On a yacht, everyone’s already in one place, and no-one has the hassle of transport from the hotel through Monaco’s steep and crowded streets. 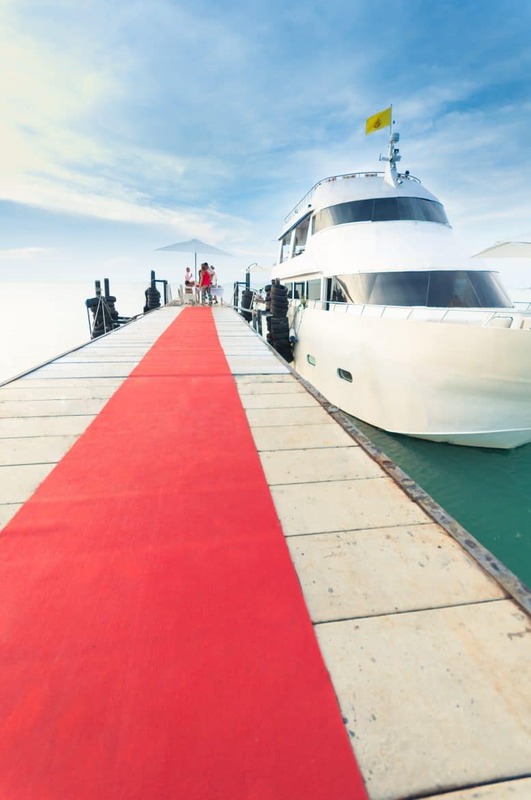 No need for costly venue hire any more either- what better venue could there be than a superyacht anyway? After the Grand Prix’s finished, you’ll set off for a cruise with your clients to really seal the deal. Coming out of Monaco, you could either turn the yacht to port and cross the Italian border, cruising along the cliffs between the pretty pastel towns of the Cinque Terre to the desperately pretty town of Portofino, or turn to starboard and cruise along to the famous Cap d’Antibes, the clubs and restaurants of Cannes, the pine trees and beaches of the Porquerolle Islands and finish up in glamorous Saint Tropez. Back stateside, your key executives are sitting around the dinner table, enjoying a delicious meal cooked by the yacht’s private chef. The lights of the Miami skyline shine bright, and then fall away into the distance as the yacht powers through the darkness towards the tropical islands and sapphire waters of the Bahamas. 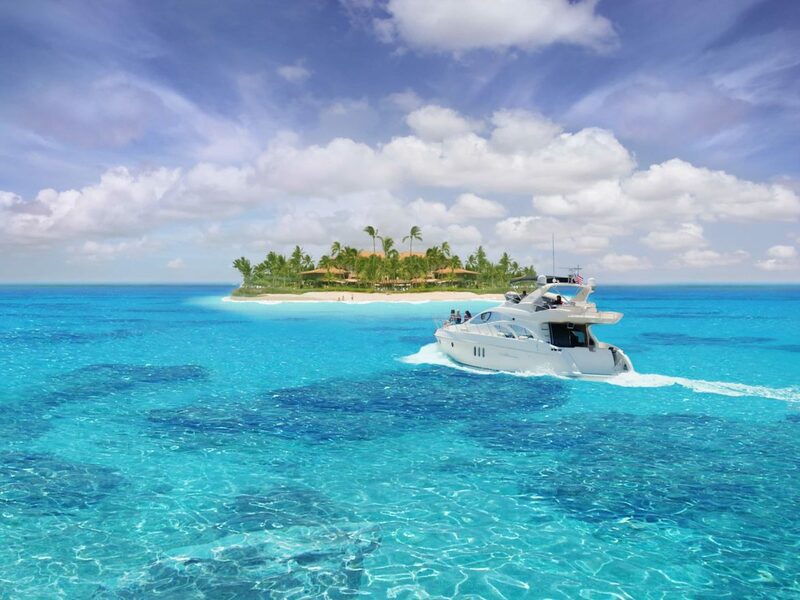 You’ve decided to reward your high-flyers and their spouses with a week of cruising, snorkelling and relaxing in the Exumas. Sure, it may be an expense, but it’s a clever one- after all, how many of your competitors really reward their staff with something exceptional? Would you leave a job that rewards you with a superyacht charter? No, didn’t think so. 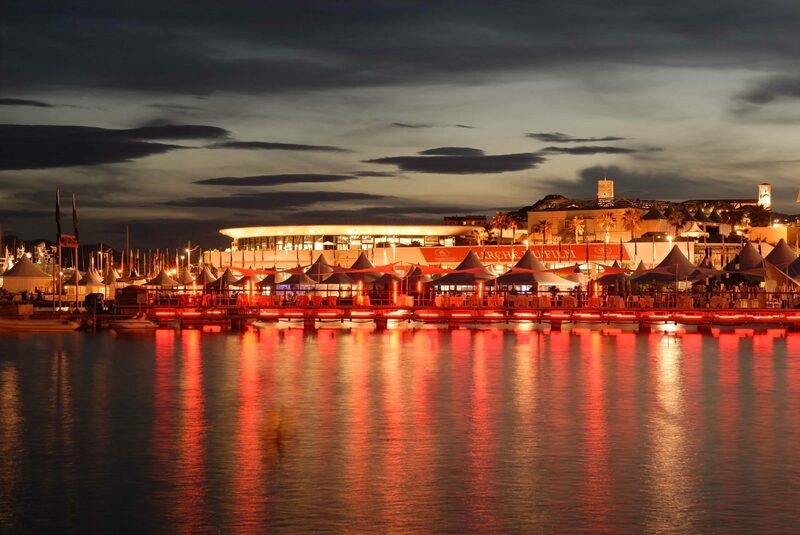 Whether an industry conference or a world-class sporting or cultural event, it would be hard to imagine a more hard-hitting, powerful association for your brand than with a superyacht. A superyacht says that you are strong. That you are successful. A corporate charter on a superyacht announces to the world that you have arrived.